ps - it's my birthday today! from my board Words and more... // cannot find source so let me know if you do! So...here I am again apologising for being such a poor blogger recently. The reasons I haven't been around are many...one being the gorgeous weather here at the moment, in fact it's been too hot even for a cold morsel like me! Two, work...boring...and three we have decided to start tackling the two most challenging rooms in the house to decorate at once, the kitchen and the hallway. So we've been pretty busy! Plus...it's my birthday this week. Now I'm not a huge birthday celebrator but this year I'm off to Jamies Italian in Cambridge which I am super excited about! 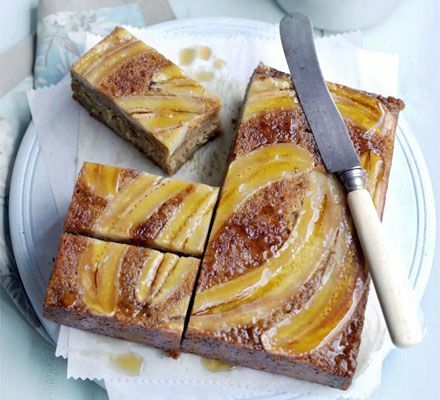 If you're a foodie then hop on over to have a good drool at the menu...but a birthday does mean cake! 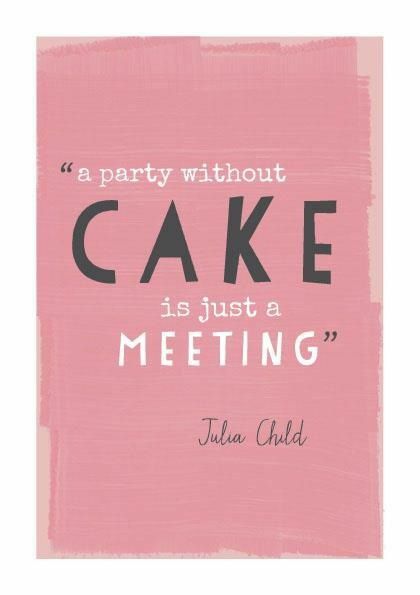 And that is something I can definitely get excited about...but the question is what cake? Chocolate, lemon, fruity...ooh decisions decisions...I'm off to browse the books and of course the neverending source of web inspiration that is Pinterest! 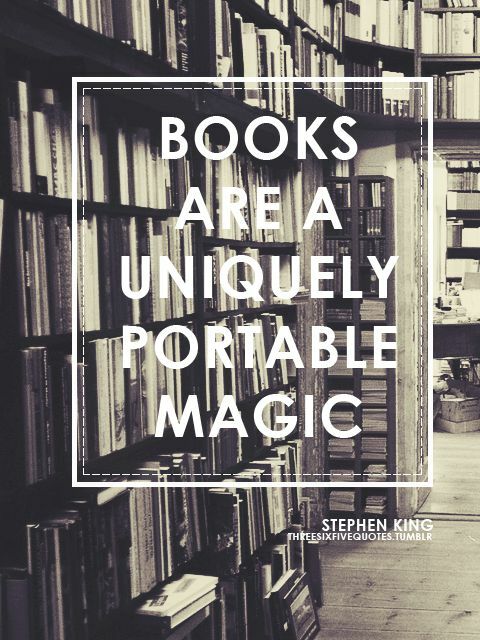 When I saw this quote over on beautiful blog Love Audrey I knew it was going to be my pinterest pick for this week...it sums up my feelings about books perfectly. I love how a book can transport you to another world, time, place...and that is exactly how I have been feeling this week reading The Help by Katheryn Stockett. What was a little strange was that Audrey had also recommended The Help in her reading list...small world isn't it? ps - how often does this happen to you after reading a brilliant book!? Hellooo monday! 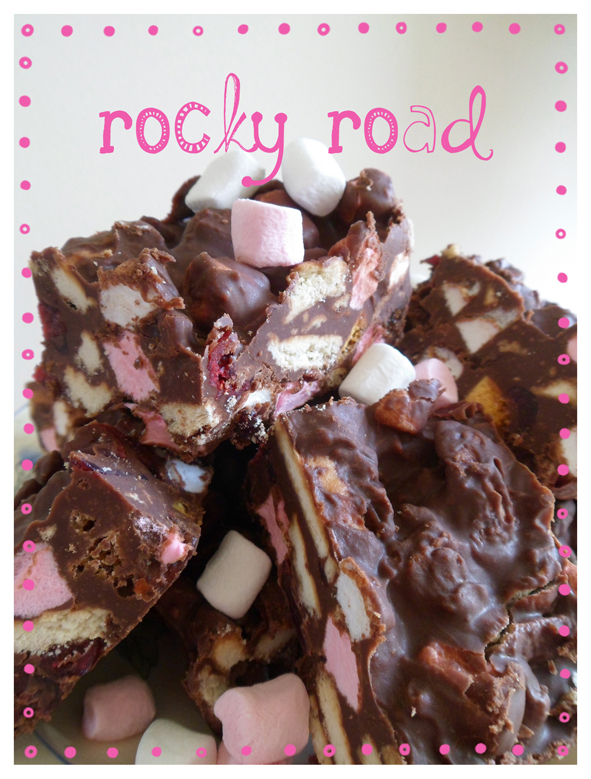 And what a way to start the week...with a completely awesome recipe for Rocky Road! I made these last week to take to into work as we had our annual stocktake, which for anyone who doesn't work in retail, is a long and boring process. So I thought a little something to keep us going would be good. Break up the chocolate into small pieces and place in a heatproof bowl over a pan of simmering water along with the butter and the golden syrup. Make sure the bowl isn't touching the water. Heat gently until you have a gorgeous pool of molten chocolate. Once melted take off the heat and crumble in the biscuits along with the other ingredients. Stir until each piece is well coated, if there seems like too much chocolate left then add in a few more ingredients. Tip the mix into a foil lined deep rectangular tin. Leave to cool slightly to room temp and then pop in the fridge to solidify. Once solid take out and carefully remove from the foil, cut into squares as big as you dare! This keeps best in the fridge in an airtight container. This tutorial is a first for me, I am by no means a Photoshop genius...But I saw this pin the other day and immediately went into Photoshop and started experimenting with what else I could do with the Brush Presets. It still amazes me that after all these years I am still learning new and different things to do in Photoshop. A super simple, easy peasy make for you today friends...but first I have to thank my Nan for being a fabric hoarder, otherwise I wouldn't have all these wonderful retro fabrics at my disposal! This make really is so easy it barely requires instructions but I have added a little step by step of how I did this below anyway... I also thought if you didn't have fabric you could use doilies which would look just as pretty or patterned papers. 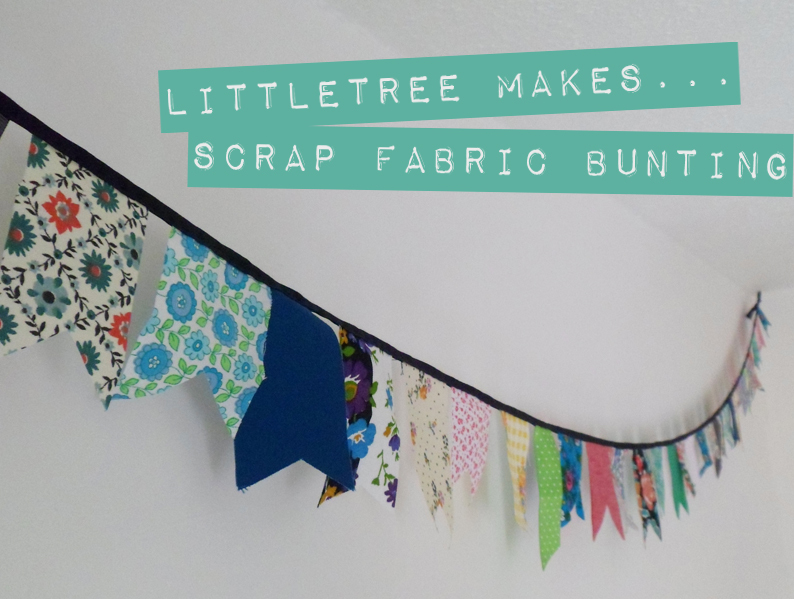 Lot's of fabric scraps cut into whatever bunting shape you choose. Arrange the bunting in an order that is pleasing to you, take into consideration how the colours and patterns mix. Layout the bias binding/ribbon on the floor and place your bunting down in the order you have chosen. Fold over the binding/ribbon sandwiching the bunting in the middle, pin the shapes in place. Happy Monday guys 'n' gals...say hello to our newest chicken, Roberta! Now you may have noticed that Roberta is 'slightly' larger than our other chooks...this is because she was one of our neighbours chickens and is a different breed to our Bantams. She has a sad back story...last sunday night her friends met an untimely end at the jaws of Mr Fox...she was the only survivor. My neighbour decided not to get any more chickens and asked if we would take her. At first we were unsure how our little chooks would take to a new friend but after the pecking order was established they seem to be getting on just fine! Now you may remember that all our other chickens have 'A' names but as our neighbour doesn't name his chickens we decided to name her after him...Rob therefore became Roberta! what have we all spotted?